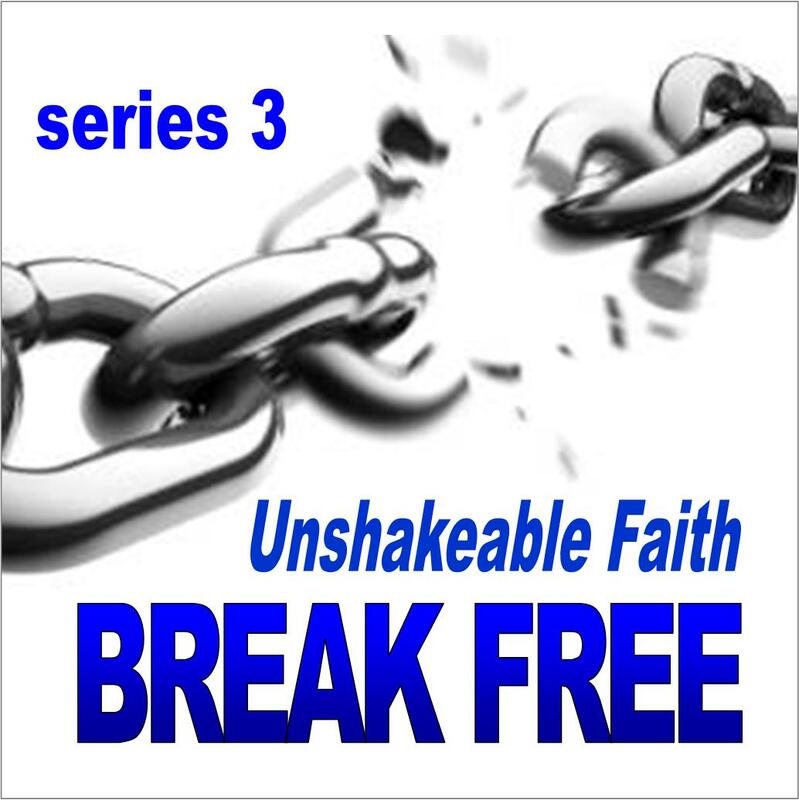 Break Free is the final 4-session series in the Unshakeable Faith Series for New Believers. 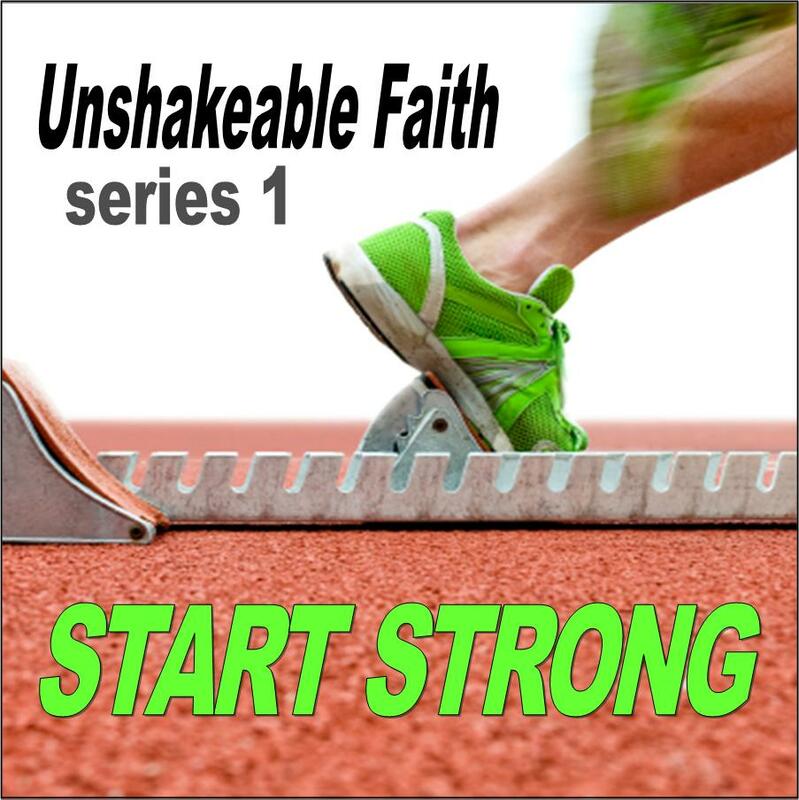 In Break Free new believers learn how to resist temptation and break free from sin habits that choke out God’s best for their lives. Every session comes with a Leader Guide that offers suggested answers to every question and tips for leading a successful group experience. These guides make this study remarkably easy to use. 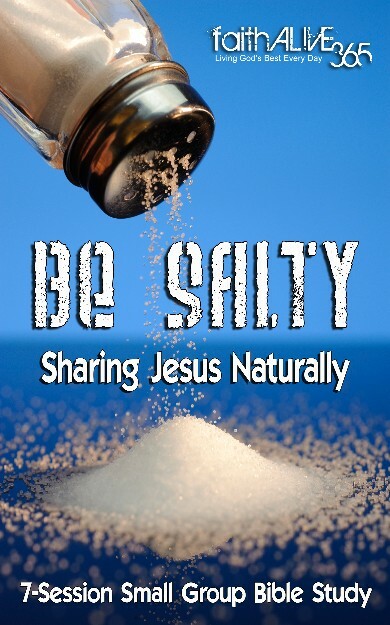 Break Free can be used in a small group setting or for one-on-one mentoring.